There are some kinds of jewelry your likely to never find in the cases of your neighborhood pawn shop in San Diego. Like those huge rocks you see being worn by today’s hip hop stars. But that doesn’t mean you can’t get yourself some of that expensive ice. Some flashy “Bling” will soon be up for auction. Phillips de Pury & Co., which describes itself as the young collectors’ auction house, is planning on presenting “Hip Hop’s Crown Jewels,” a sale of 70 jewelry pieces estimated to raise $3 million. 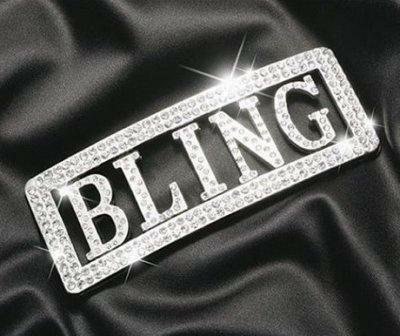 The sale, which is scheduled for Oct. 1, is billed by Phillips de Pury as the first for hip-hop jewelry. The New York preview, scheduled for Sept. 22-30, is open to the public. The auction house’s Swiss chairman, Simon de Pury, came up with the idea for the auction. Part of the proceeds will benefit charities. The auction house announced that it will make a donation to the National Museum of American History’s initiative to establish a permanent hip-hop exhibition. Some of the jewelry was presented to the auction by the performers themselves. Other pieces have come from the estates of rappers, such as a diamond and ruby crown-shaped ring owned by the late rapper Tupac Shakur. Just because you like hip hop doesn’t been you can’t go green and recycle your gold. 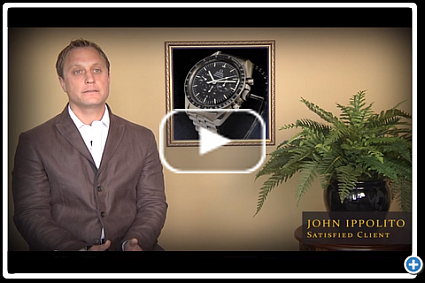 Check out what SDJB is doing in: San Diego Jewelry Buyers Sees Gold Rush Going Green.